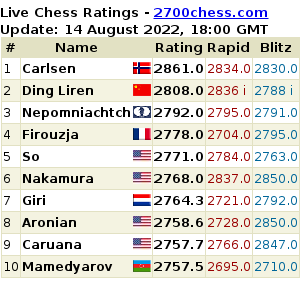 There are two groups of play: Open category for all players, and Challenger category for players rated below 2100 or unrated (ratings based on April 2017 FIDE rating list – national ratings will be validated by the organizer). When registering, players must indicate in which group they wish to play. FIDE (International Chess Federation) rules and regulations shall apply. Results will be sent for FIDE rating calculations and are eligible for FIDE title norms. Both groups will be played using the Swiss System, with 9 rounds for Open and 7 rounds for Challenger. For the pairings, a Swiss Manager program will be used. 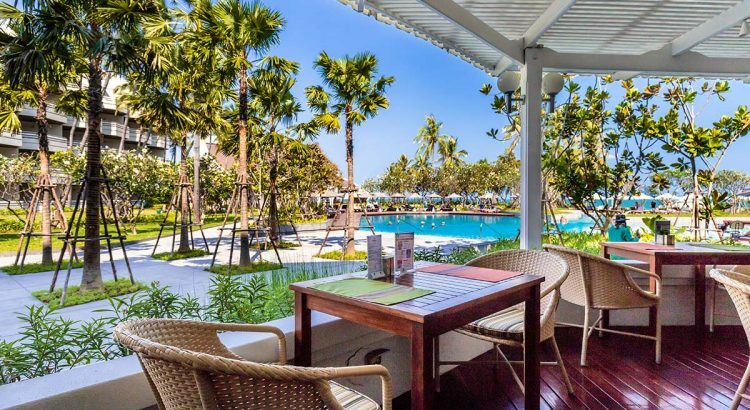 inclusive of service charge, VAT, breakfast, complimentary in-room internet, plus 2 x 500 Baht meal vouchers per night (valid for dinner/lunch in hotel restaurants). Payment can be made via credit card or Paypal on our payment page by 10th March, or in cash before the tournament. All tournament fees must be paid before the start of the first round. Entry fees are nonrefundable after March 10, 2017. Please complete the registration form. The organizer will confirm your registration by e-mail (if you do not get a reply within a week, please send a reminder). Deadline for early bird registration is March 10, 2017. After this date the normal registration charge will apply, and registrations may be declined. Tournament fees are waived for GMs, WGMs, IMs, WIMs and 2500+ rated players (according official FIDE April 2017 rating list). deposit transfer of 2,000 Baht via our PayPal page (approximately €52. Deposits will be fully returned after check-in).